Due out in Japan next year. 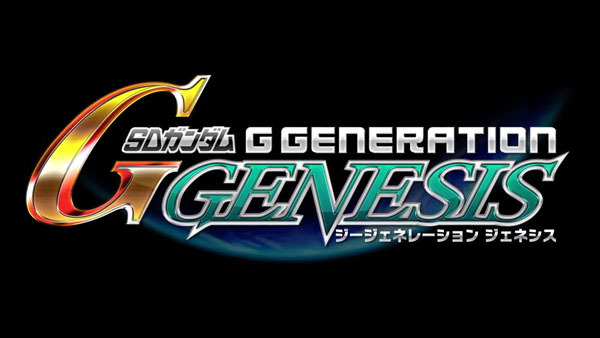 Bandai Namco has announced SD Gundam G Generation Genesis for PlayStation 4, PlayStation 3, and PS Vita. The latest entry in the Gundam strategy RPG series is due out in Japan in 2016. SD Gundam G Generation Genesis was announced alongside Gundam Breaker 3 as a Gundam 30th anniversary title.